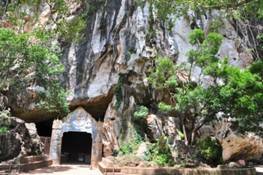 "It was my first time visiting Phuket from 15-17 August 2011. Traveling is my hobby and I am usually do it alone since my family are working in Jakarta, Indonesia. 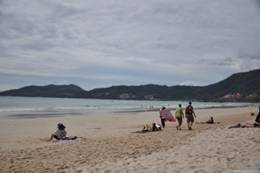 Knowing that it may complicated travel alone to Phuket at that time, I browsed internet and found EasyDayThailand can be solution for that. I contact Diego via Skype and he arranged in the best way so that I can travel from one place to another easily. Then I went back to hotel and spent my first amazing night by watching Phuket Fantasea as theme park with magic and cultural shows located in Kamala Beach. I got golden seat so that I can enjoy the best view from the show. It was amazing! On the second night, I watched Simon Cabaret which is quite near to hotel as a spectacular musical floor show performed by the world famous "ladyboys". It was great and funny performance. Four Thumbs Up! That was my last day in Phuket. 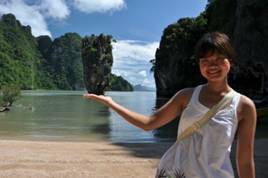 But I enjoyed every single time especially on my first private trip to dream island, Phang Nga Bay. We dropped to Sam Chong pier where a local boat already waiting to take me to famous James Bond's island, Hong Island and other beautiful places around. The private guide was very nice and helpful. Fortunately we both like photography so we can discuss many things. We back for lunch in Sam Chong Sea food where lunch has been organized for me. Seafood menu was really delicious so that I felt quite full. 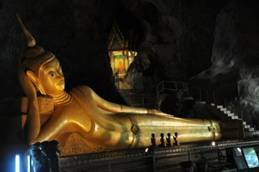 For the last shot, I visited the Sawan Kuha Temple as a cave temple with a large reclining Buddha statue inside.